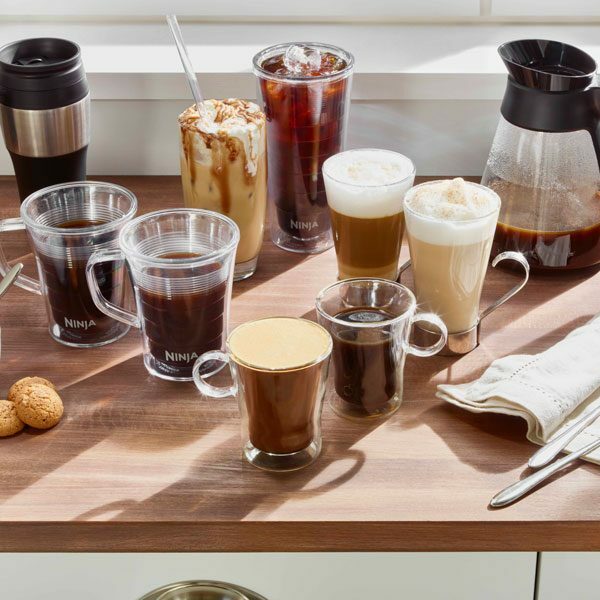 Complete with a stylish double-walled insulated stainless steel carafe, you can create multiple, generous servings of delicious, smooth, balanced coffee and keep it warm for up to 4 hours – perfect for entertaining. 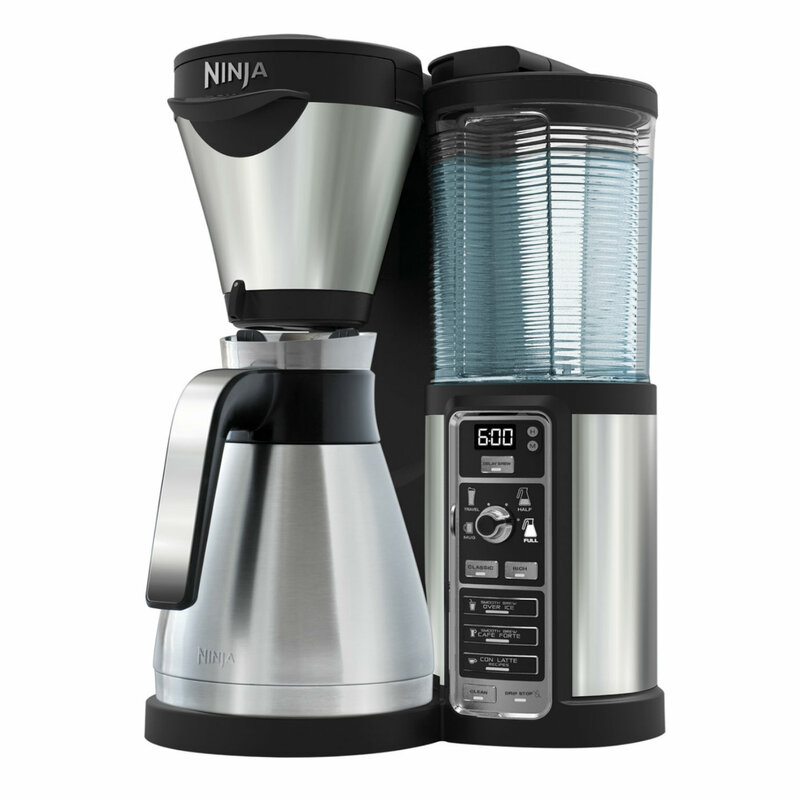 Ninja Coffee Bar Auto-iQ Brewer with Thermal Carafe – CF065UK has been added to your basket! 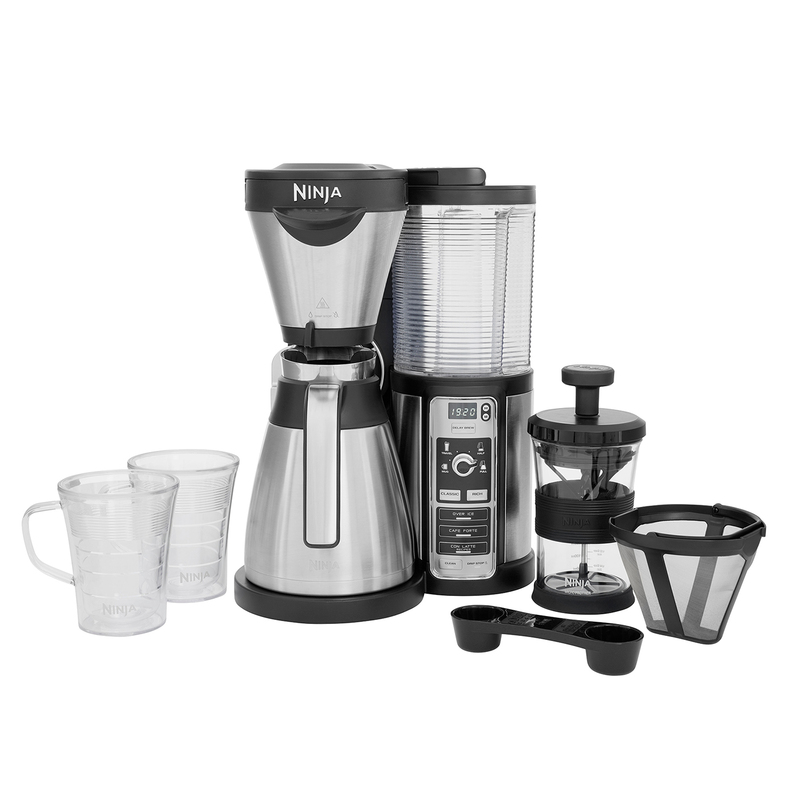 Chops, mixes, kneads and blends with precision. Whip up nutritious snacks such as protein balls and cookies. 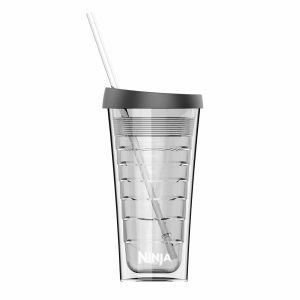 Great for quick dips, sauces, desserts and drinks. 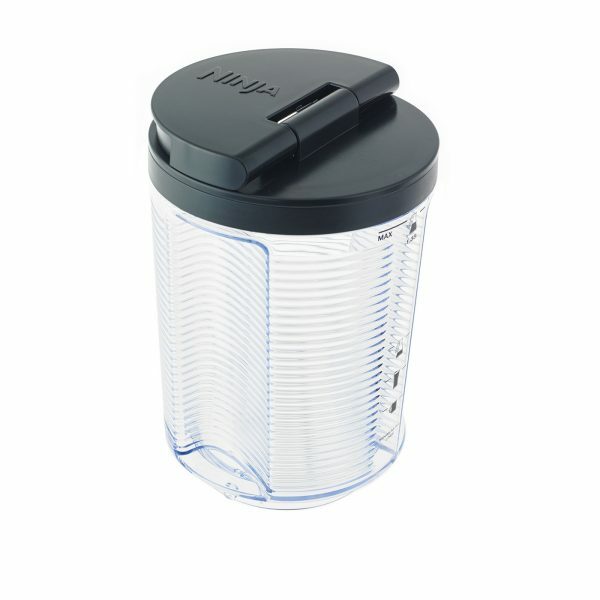 Perfect for pizza bases, chopped salads, burger patties and meatballs. 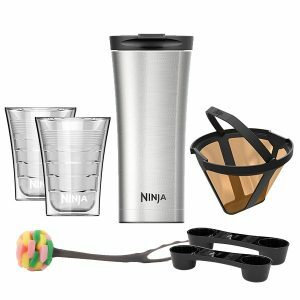 The Ninja Coffee Bar rewards your great taste, so finally you can enjoy your coffee your way. 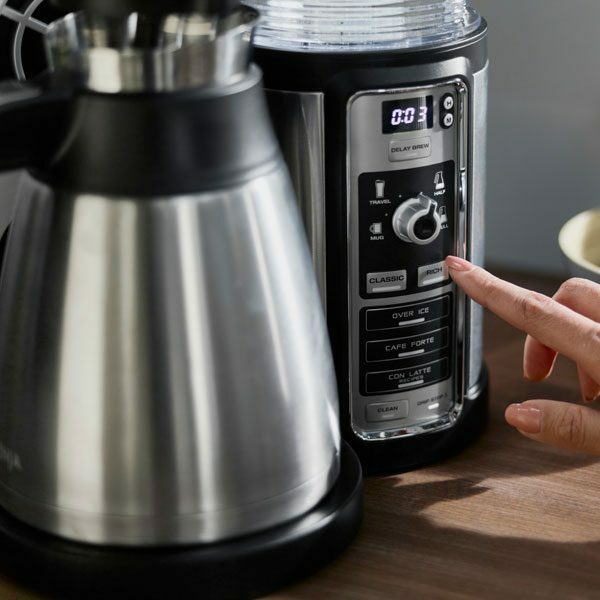 Unlike coffee pod machines, you can make delicious coffee using a blend of your choice, then dial to select the size of your brew – from mug to travel cup, half or full carafe. 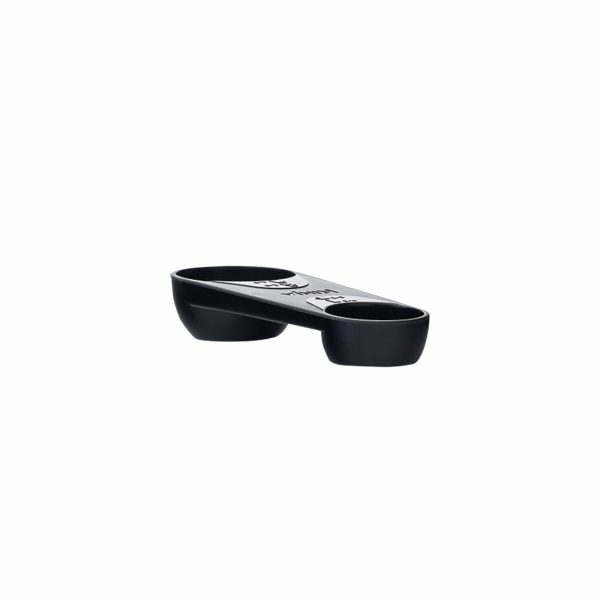 Choose your preferred strength, press a single button and let Auto-iQ Technology do the work for you. It really is that easy! 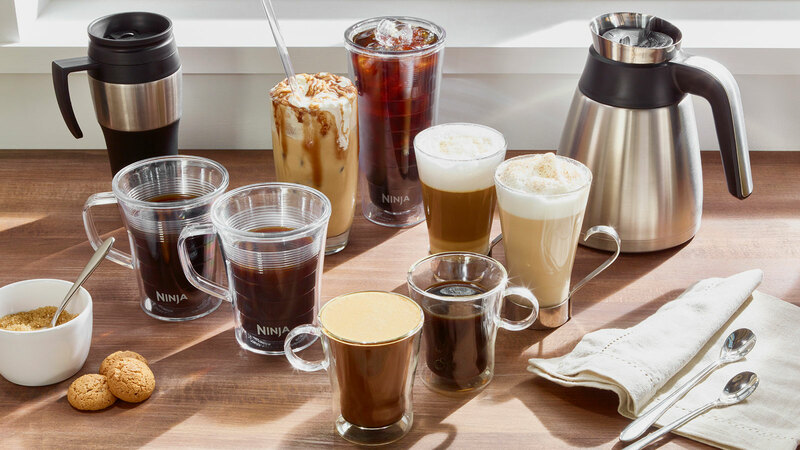 Complete with a stylish double-walled insulated stainless steel carafe, it’s perfect for entertaining. 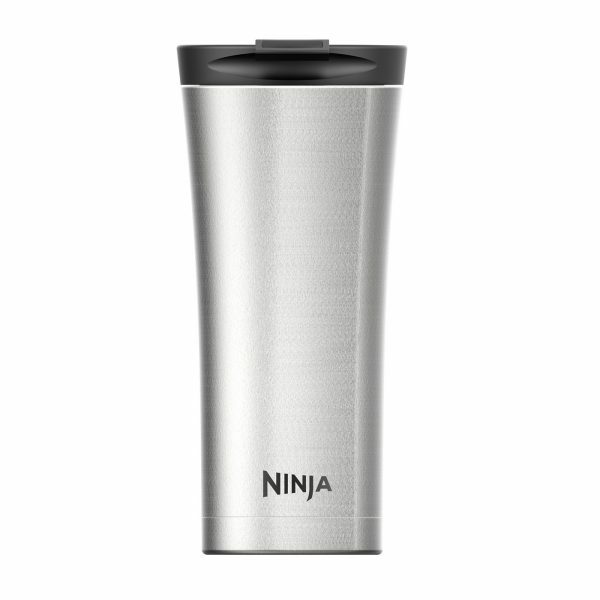 The 1.25 litre capacity allows for up to four generous servings of deliciously hot, smooth, balanced coffee. 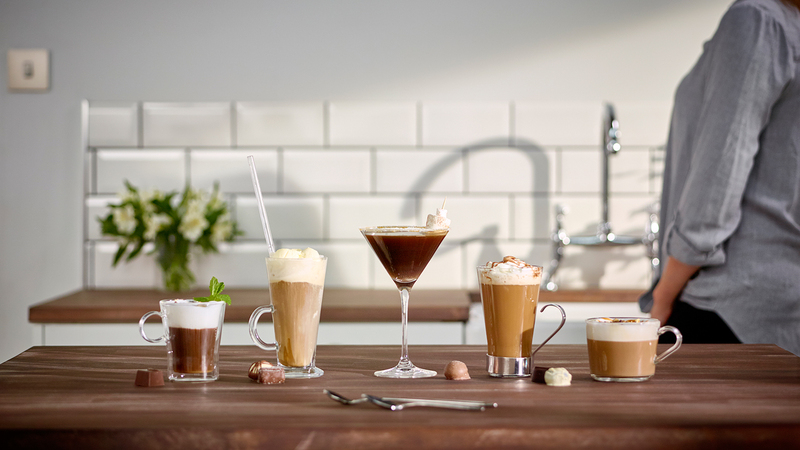 Stylish by design, you can go straight from the brewer to the table. 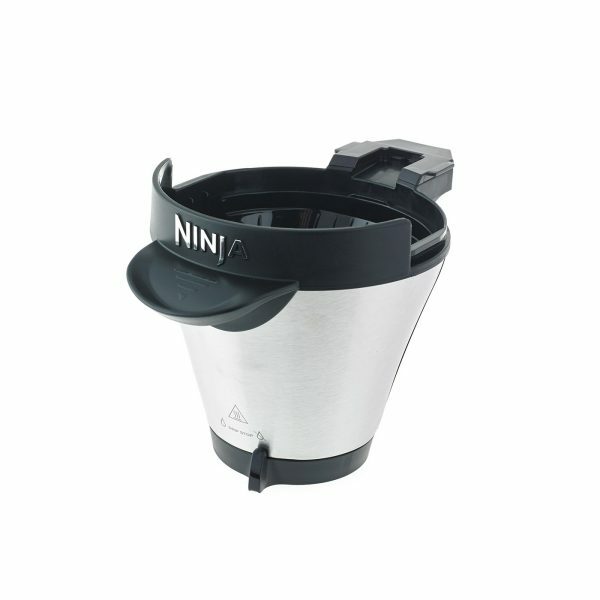 Double-walled insulation keeps your hot coffee warmer for hours, so the top-ups can flow with your conversation. 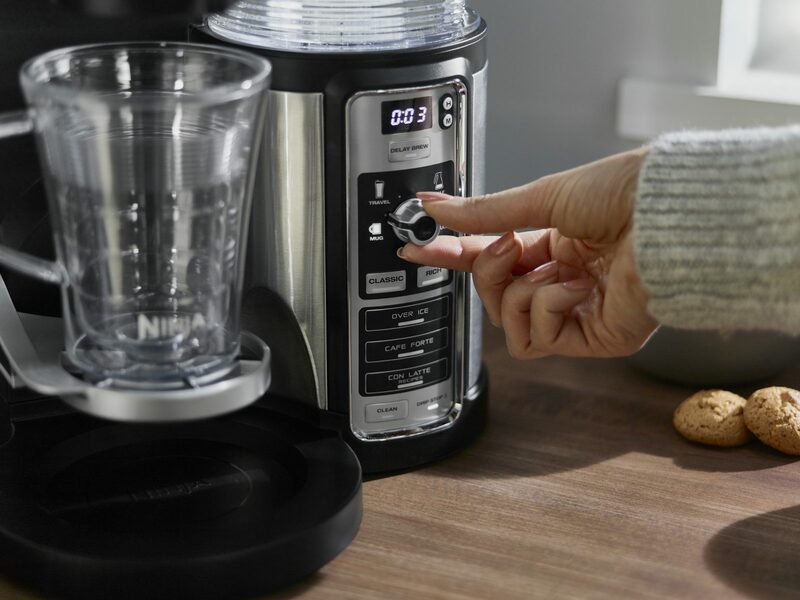 Perfecting dinner parties or assisting early starts, use the convenient Delay Brew Timer to automatically brew at a time chosen by you. 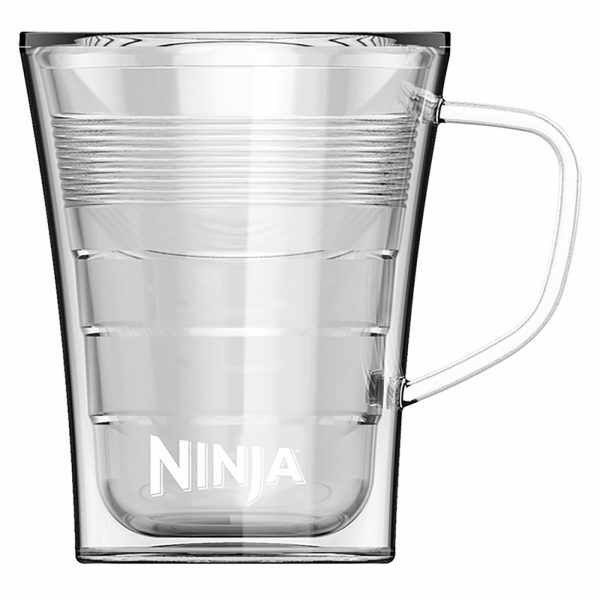 Ninja Coffee Bar Auto-iQ Brewer with Thermal Carafe – CF065UK is rated 4.6 out of 5 by 50. 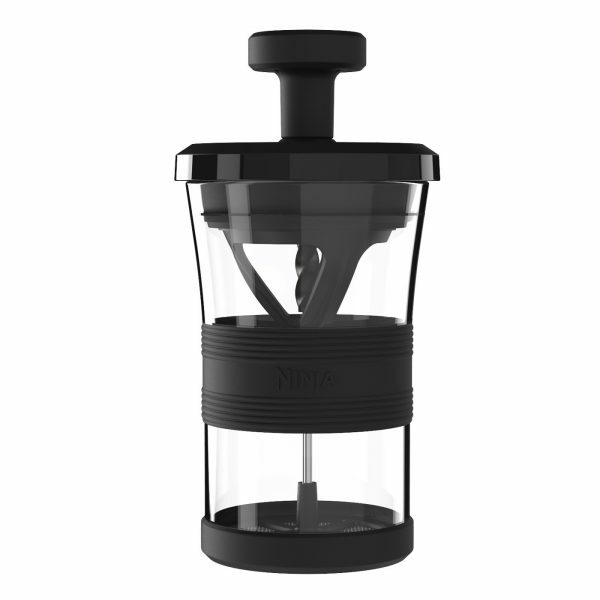 Rated 1 out of 5 by Kerri36 from Not Great Glorified perculator and keeps needing a clean cycle and descale at least twice a week! 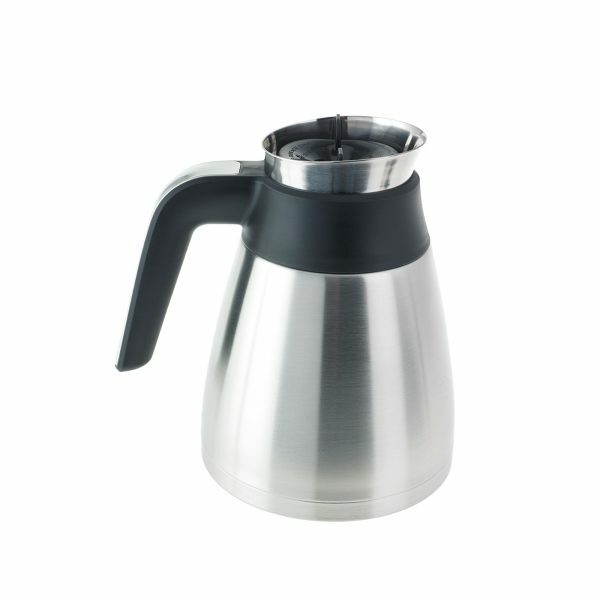 Rated 4 out of 5 by Pete the coffee man from Easy made coffee Easy to use and a good cafeteria or cup of coffee can easily be made, Milk frothier works well even with skimmed milk. 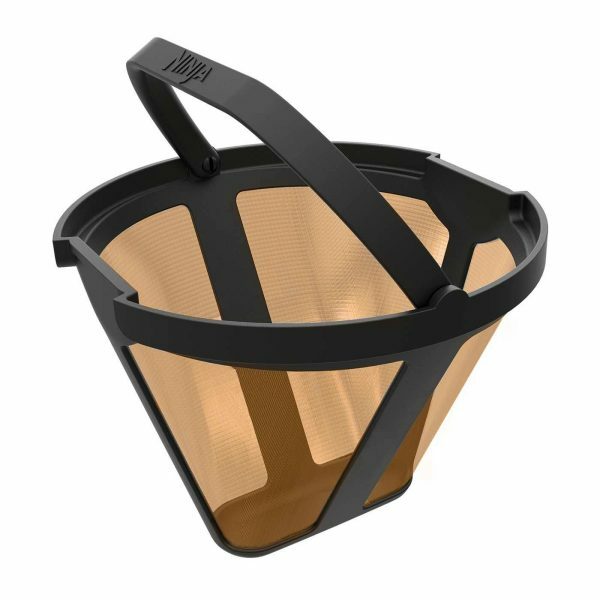 Easy to clean using the supplied filter. 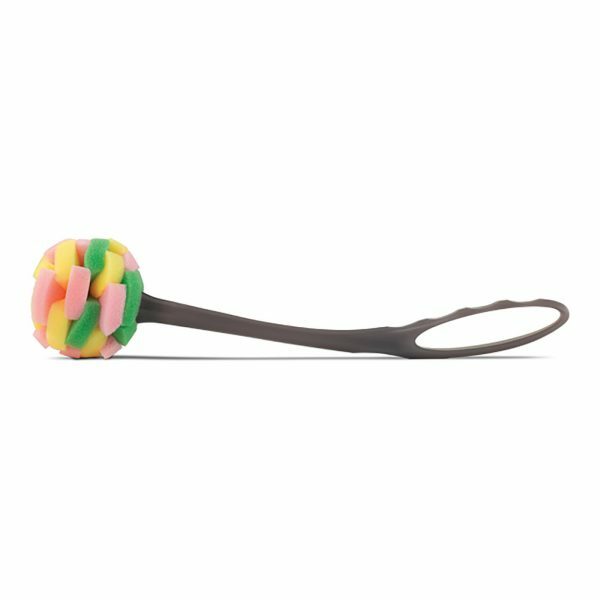 Rated 5 out of 5 by Smole82 from Great product I bought this for me brother and he's very satisfied with it. 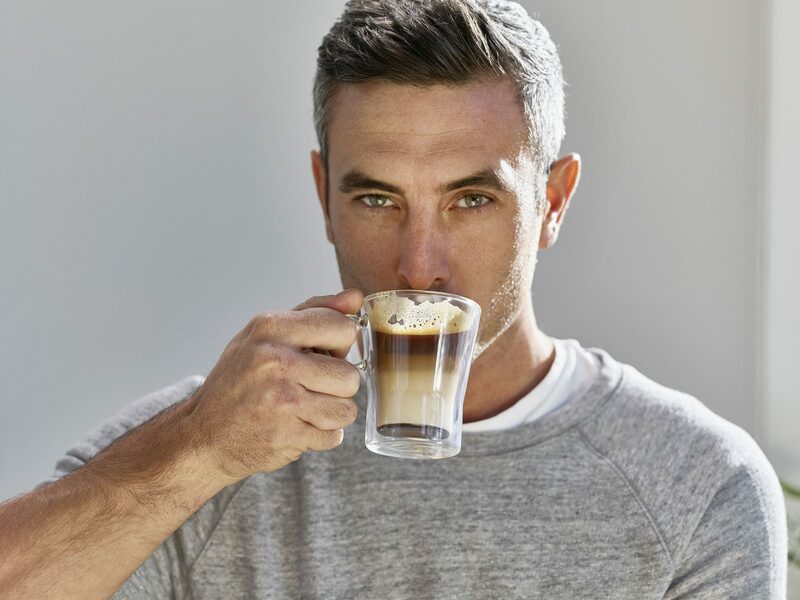 Rated 5 out of 5 by Frankii from Great coffee, great look I'm so happy we bought this machine, after a bit of research. 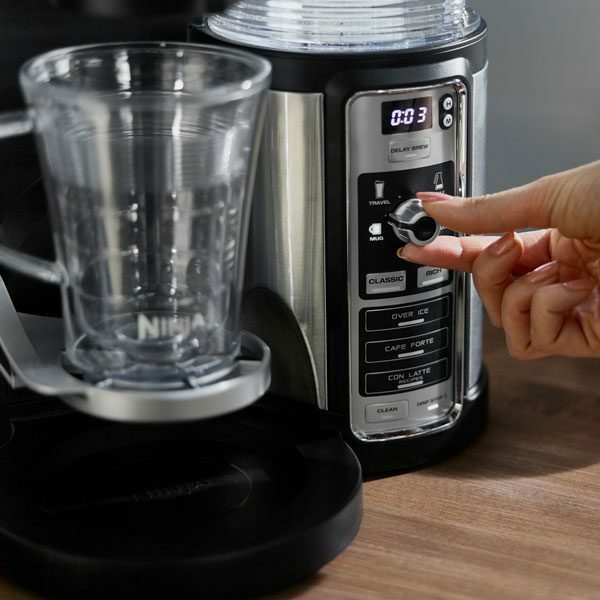 It makes good coffees, the timer is so simple and the carafe really keeps the coffee hot. Would (and have) recommend(ed).